Willmott Dixon, with funding from the Construction Industry Training Board, has produced two right to work training videos. This initiative was devised as a way to ensure the entire supply chain has an understanding of how to prevent illegal working. The first video is a general overview of the issue of illegal working, covering legislation and what businesses can do to end this practice. 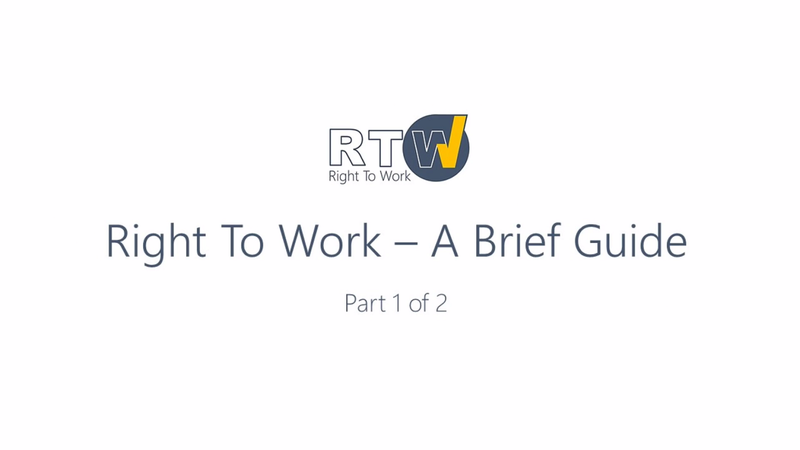 The second video is a ‘how to’ guide on conducting a right to work check in accordance with Home Office guidance.